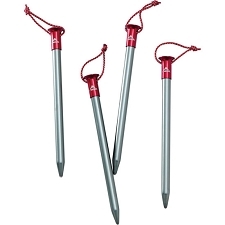 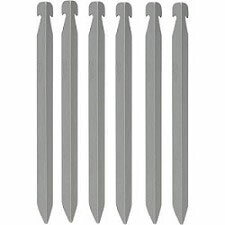 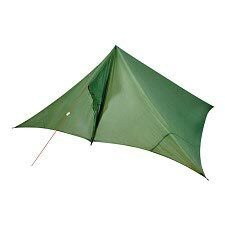 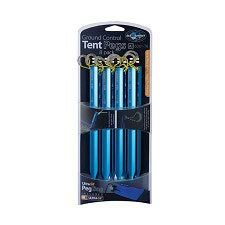 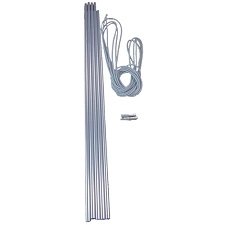 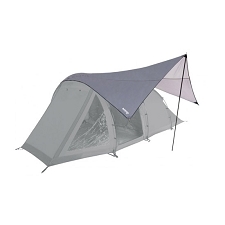 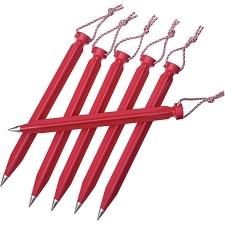 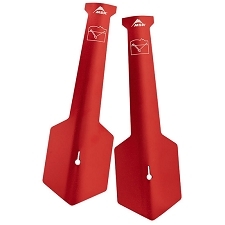 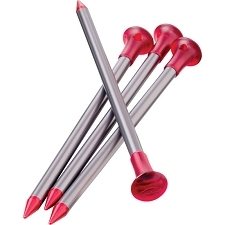 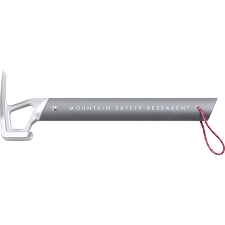 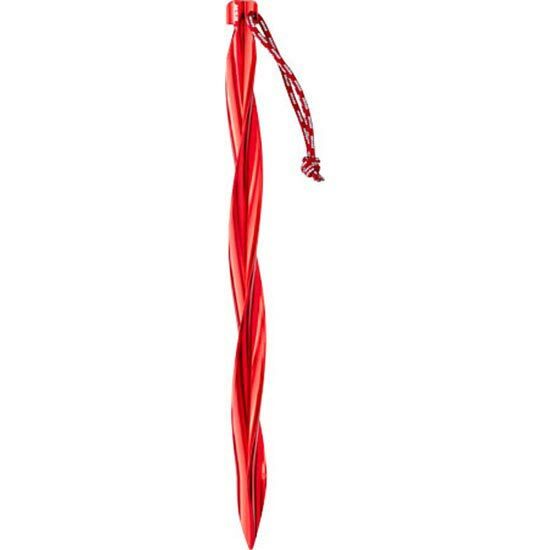 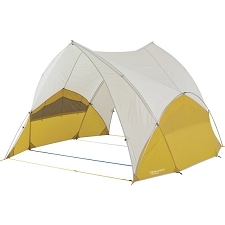 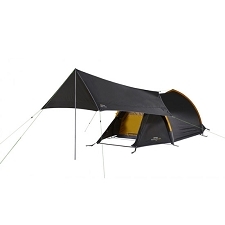 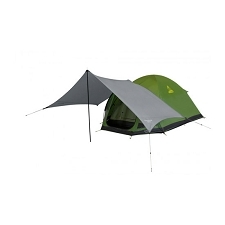 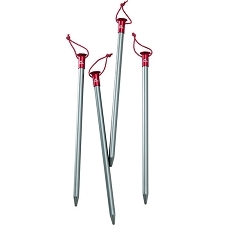 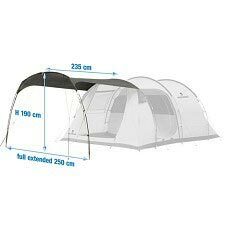 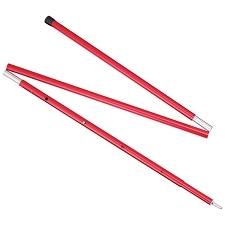 The MSR Cyclone tent stakes offer solid anchor points in soft ground. 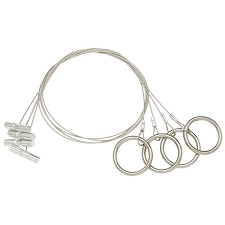 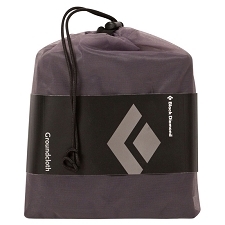 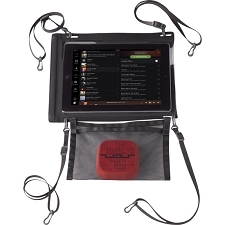 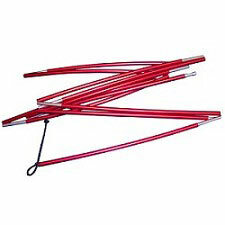 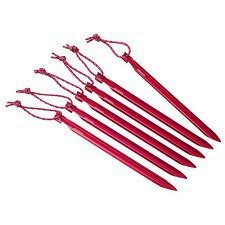 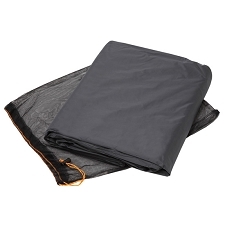 They're ideal for securing large tarps and MSR Wings. 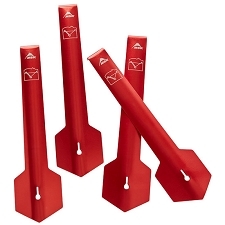 Customer Opinions "Cyclone Stake Bulk"